New Home Warranty Why have an inspection on your newly built home? Having a third party, unbiased, licensed residential inspector ensures that the building deficiencies can be found allowing for any necessary fixes to be addressed while they are under the home warranty- and not our of your pocket. Let us provide knowledge on the proper upkeep of the systems within your home to help ensure you can maintain the value of your home! Once your home is built, it is important to maintain and upkeep your home, such as cleaning out eavestroughs and changing furnace filters regularly. It is the homeowner’s responsibility to maintain appropriate grading with any new landscaping work. The Alberta government now ensures that there is a minimum of a “1-2-5-10” coverage on a newly built homes who building permit application was submitted after February 1, 2014. Prior to this legislation home builders often offered varying degrees of a new home warranty, and may continue to offer higher standards than the minimum “1-2-5-10” coverage. There are a number of warranty providers for home builders to choose from, it is good to know which provider your builder has partnered with. Familiarize yourself with your warranty provider, key warranty dates, and steps to take if you ever need to make a claim. 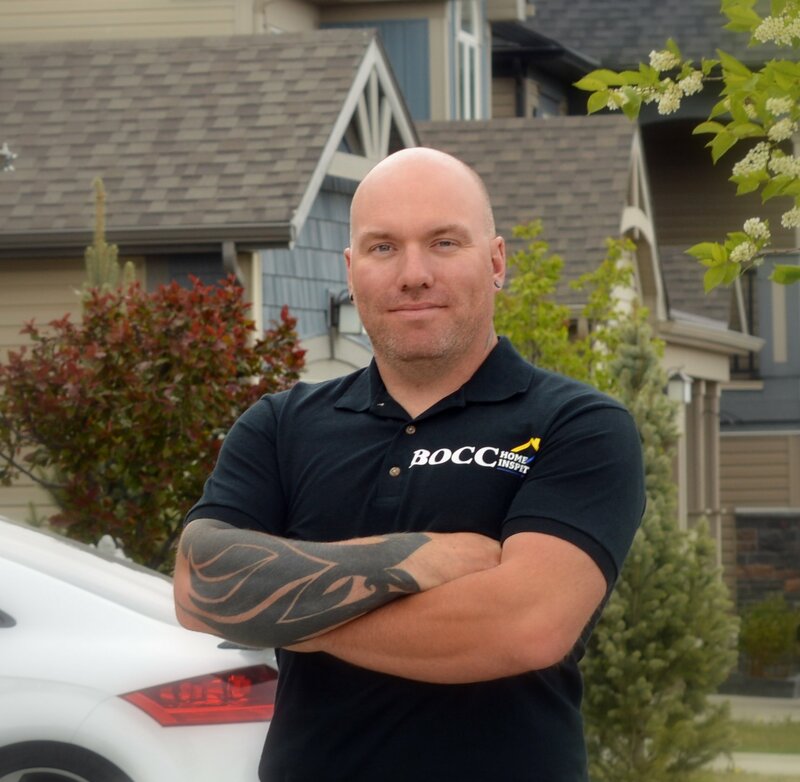 Prior to expiry, we encourage having a licensed & certified professional inspector help ensure that your home’s major systems are built properly through a top to bottom new home warranty inspection. This includes everything within a home, even the cosmetic items such as trim, flooring and fixtures. Distribution systems includes your Heating, Plumbing and Electrical. The shell of your home, such as wall framing, window installation, siding and roof. Structural elements that are load bearing or that can cause structural damage such as the footings, beams, floor systems, foundation walls, framing and roof trusses. Let me help you ensure your new home is healthy and sound while it is still covered by your new home warranty! During all of my home inspections I look to educate homeowners on how to best maintain the particular systems within their home, as well as answer any questions.